Inspirational women are found in all areas of our lives and for me my Mum is. My Mum has always been there and she has always worked hard whether that be staying at home to be with me and my sister as we grew up to working hard at 3 jobs. 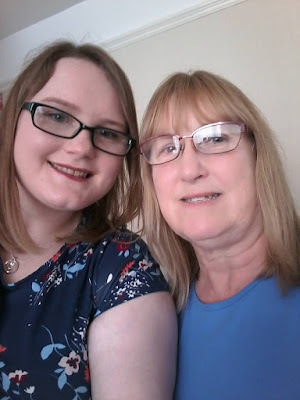 Over the years my Mum has been there for me when I have needed her. From dealing with the dreaded terrible twos and teenage strops to walking me down the aisle and giving me away on my wedding day. Now she is there for me to help me with my own child. 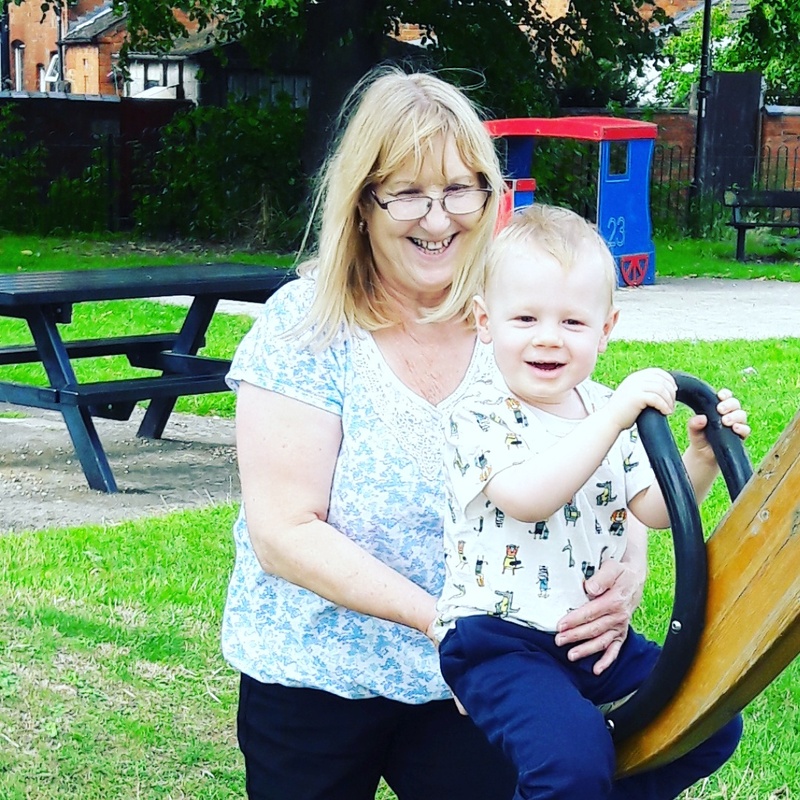 To offer advice when needed to, spending time with her grandson whether watching him for a few hours for us or popping over to see us when she is free. We learn from the women that inspire us and so it's important that we show gratitude towards them. So how do we say Thank you of course there are many ways to do this one being sending a bouquet of flowers from time to time Flowers Direct is a great place to get some gorgeous bouquets. Different flowers have different meanings and the most popular ones for gifting are roses as they mean love whether romantic or family. Freesia is also popular with meaning trust and friendship. We can also be inspired by women that we may not know/never met. Here is an e-book mentioning some inspiration women such as J.K. Rowling and how they have used flowers in their appearance/ideas. My nan inspired me, she was such a little but strong fighter! She will forever be in my heart! Such a very touching post. I definitely agree that our moms are the ones who are always there when we need them. They are really our superwoman who is always to the rescue. I think the person who inspired me the most as a child was my mum, who kept telling me it was important to be myself. My grandma inspires me always has raising 15 kids on her own must have been really hard after my grandfather died. She always pushed her kids foward to be the best version of themselves and still today at 95 she still gives us valuable life advice.